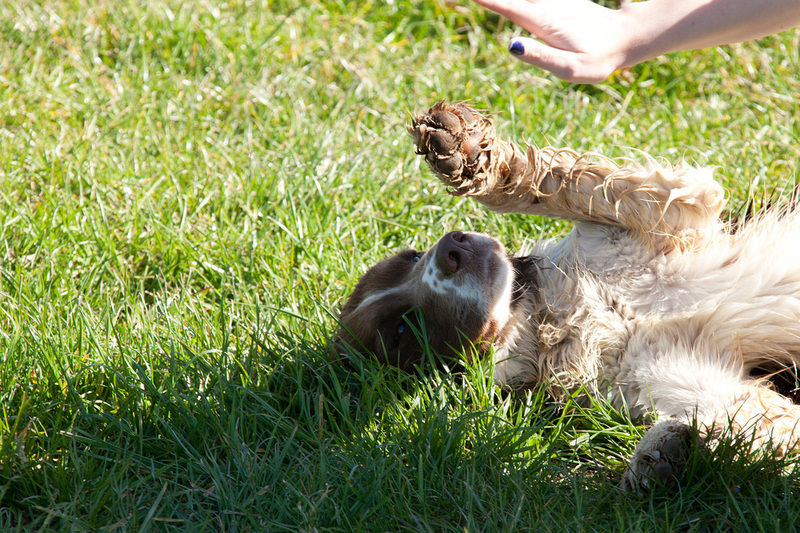 Stay on a Farm on the Isle of Wight with your friends or family. Lot's of holiday accommodation to suit all number of guests. Why not have your wedding at Tapnell Farm. Tapnell and East Afton Farm is a family run business. The family have been in agriculture for over 100 years, owing to a continuous passion to farm sustainably and responsibly. In recent years, Tapnell Farm has expanded from purely farming to an award winning tourist destination. 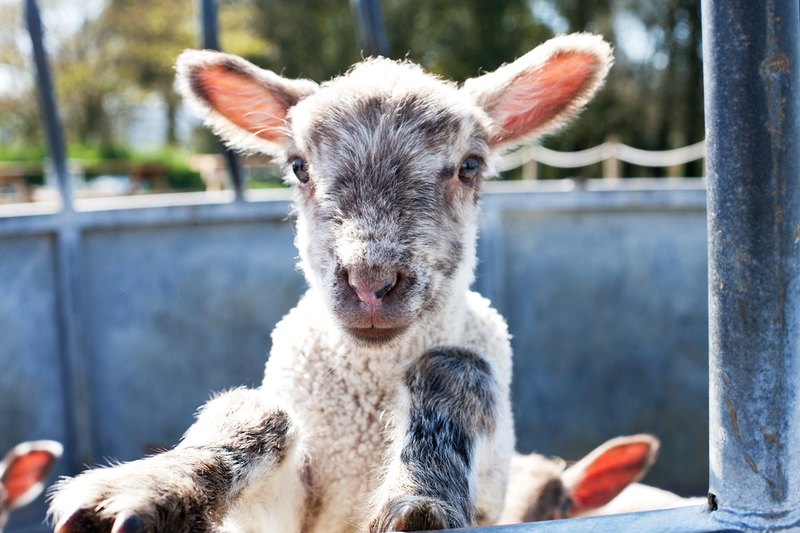 Our Isle of Wight holiday cottages are on the doorstep of lots of fun farm activities. Only a short stroll away, you'll find Tapnell Farm Park. Now one of the largest indoor attractions on the island, you can spend a day here rain or shine. If you like animals, then you can help feed the wallabies, or stroke the goats; if you want something for toddlers then there is a 3 story soft play zone; or a zip wire and pedal go karts for the big kids! 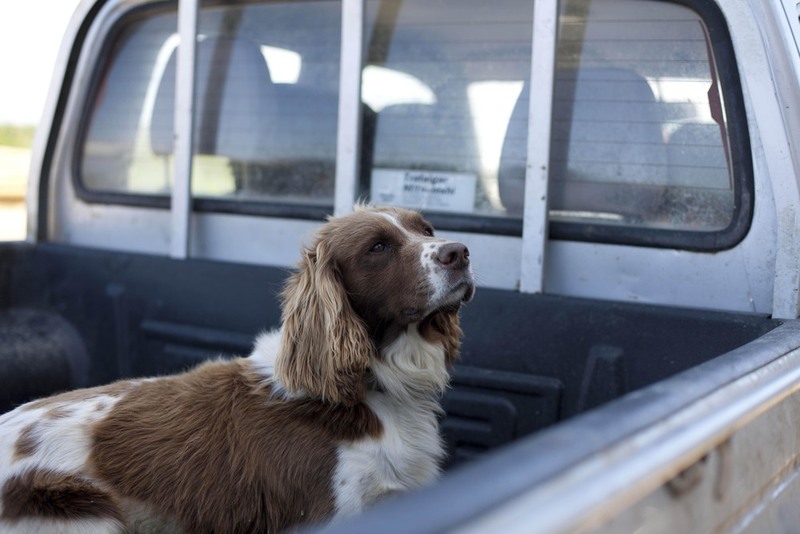 On the farm you'll also find The Cow Co restaurant, Farm Park Cafe, Gift Shop & Gallery, Adventure Activities, Clay Pigeon Shooting and much more. 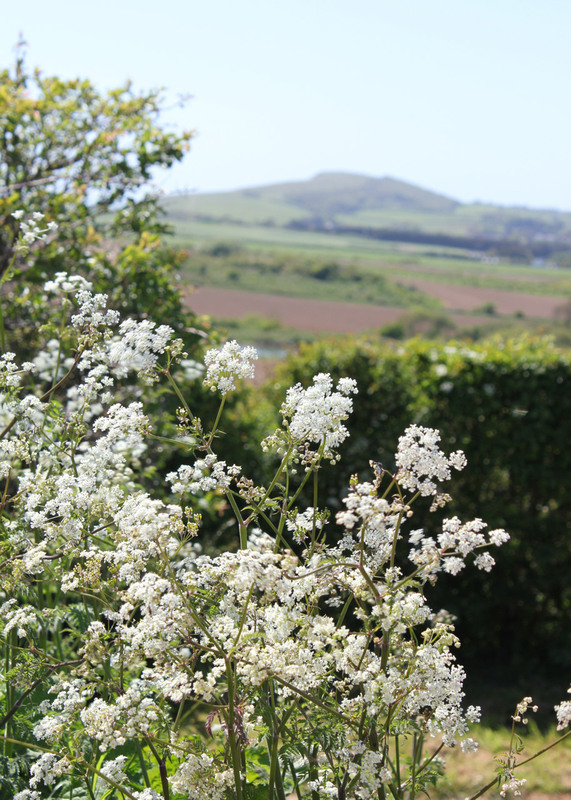 The farm has views stretching out towards Freshwater Bay, and also the Solent. Tapnell Farm is ideally situated for those who enjoy stretching their legs and exploring one of the many walking trails the Island has to offer. Farm life is wonderful on the Isle of Wight - You get a real feel good factor when you are here. Where possible we promote local produce, farm shops, activities and eateries. 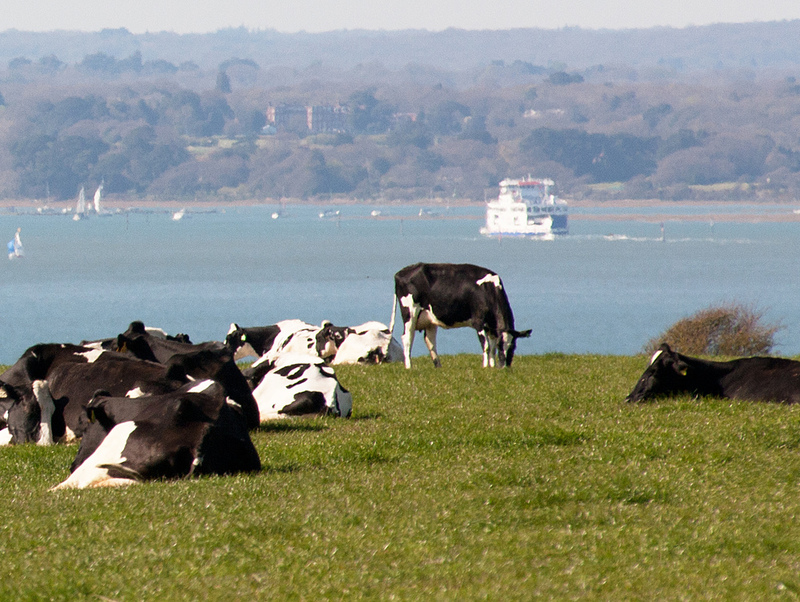 Come rain or shine there are lots of events happening throughout the year on the Isle of Wight - Why not follow our news and special offers page too - to see what is going on 'down on the farm' and in our local area. Every year (around Easter) our Farm Park take on a few orphaned lambs and hand rear them when their mothers from local farms can no longer look after them. 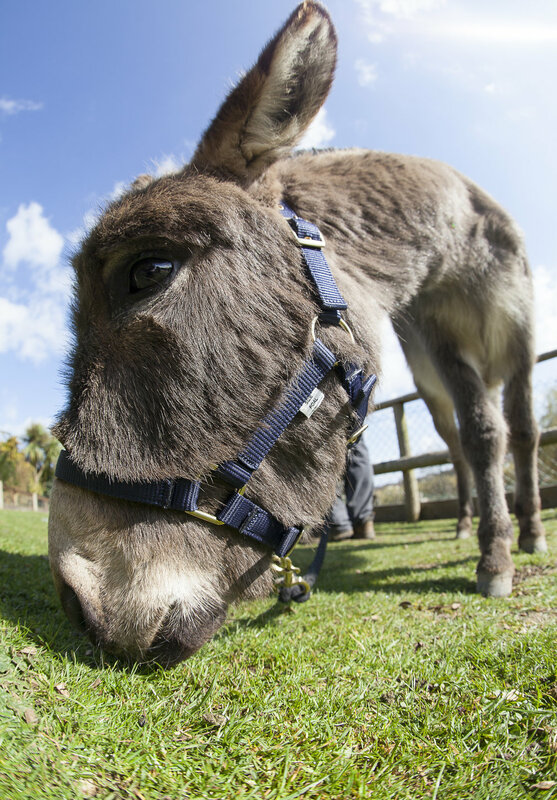 They become popular additions to the farm each year (from April) and you can help us feed them, or just have a cuddle! They also tend to have piglets, calves and kids! We have 5 little Hen Houses on the farm which are homes to our rescue hens. 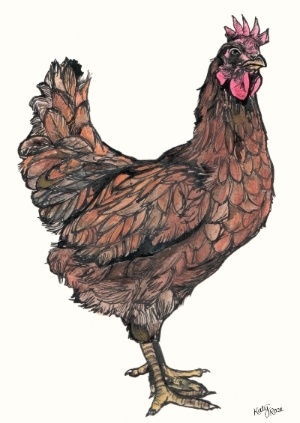 We rescued the hens from several battery farms with the help of the British Hen foundation. 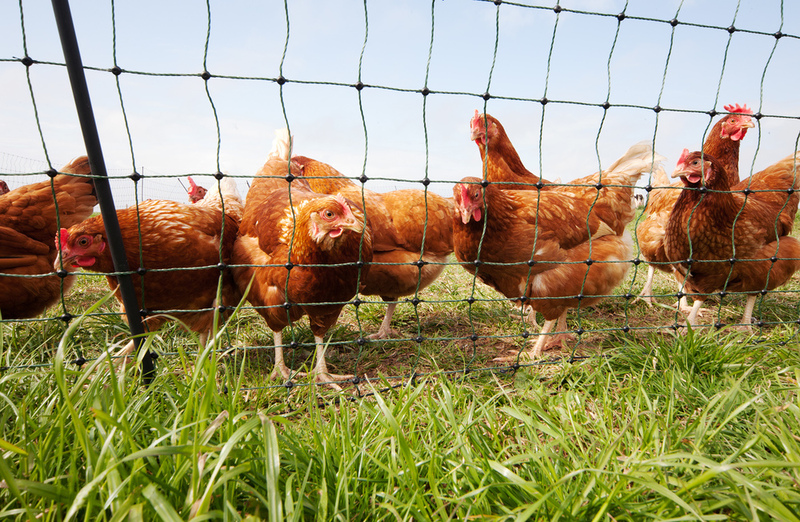 They have now retired to their free range home on our farm and are happily laying eggs for you to collect for your breakfast. The south side of the farm was the location for the 'Isle of Wight Pop Festival' 1970. The largest music festival with over 600,000 fans of Joni Mitchell, The Who, The Doors and Jimi Hendrix, to name but a few. 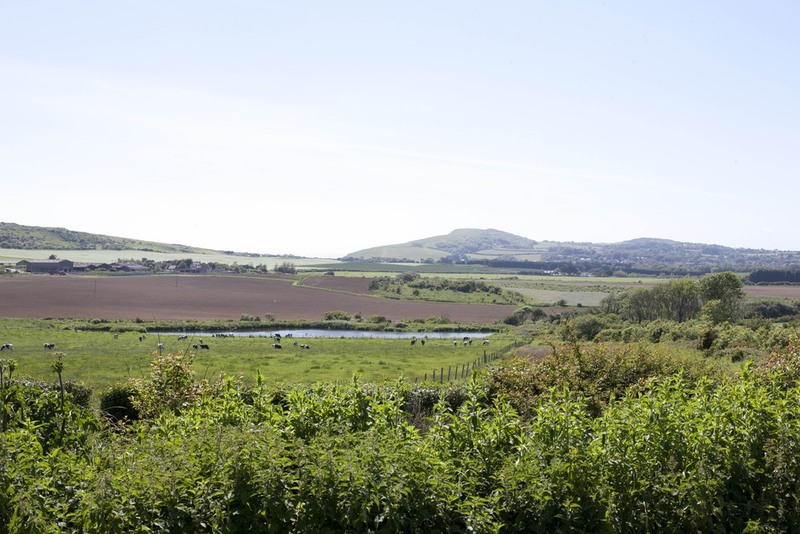 Tapnell Farm is in a great location if you love walking or just fancy stretching your legs. Last year we opened the Tapnell Trail which you can follow here - there is a map and leaflet available guiding you around the west wight with lots to see and visit. It also leads on to other trails that you could follow - the Island is a great place to stomp it out! The Farm is a fantastic place to explore and learn so don't forget your wellies!